Like any other business, there are lots of choices out there and the way we choose is unique to each individual person. Some people choose a service because it’s close to home or work. Some people choose a service because of a friend’s recommendation or from online reviews. Others pick a service because of positive past experiences, or conversely, try another place from a previously poor experience somewhere else. In health care, one of the first questions we get asked when patients call us for PT is “Do you take my insurance?” Definitely a valid question given the price of healthcare, rising deductibles and co-pays, and more cost-shifting to the consumer. That being said, we’ve had patients drive over an hour one-way to see us because they heard we were worth it, while some people only choose because another place is a half a mile closer to their home or work, even if the other place really isn’t a fit for them. Patients choose us because of recommendations from friends and/or family or from online reviews, while others just go with what their doctor tells them to do. 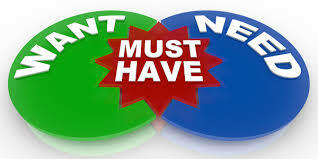 No question there are lots of choices for physical therapy, and like any other business, no two are the same. So what should a good physical therapy facility offer you? You stay with the physical therapist you start with. One of the hallmarks of SSOR comes from years of experience hearing patients coming from other places because they were passed around from therapist to therapist. Patients love continuity of care and they get comfortable with who they start with. PT’s may largely do things similarly, but it’s not the same. You need someone that knows you well and knows your pain and how you respond to your treatment. This is a really important factor and you should consider looking elsewhere if you’re not getting it. Results quickly. Nothing drives us more crazy than when we hear patients say they went somewhere for months on end and they’re no better. If you have a competent physical therapist, they will diagnose your condition, explain what’s going on, and how the treatment plan will work. If they’re on target, you should see substantive changes within a few weeks and as you improve, your visits should taper down. 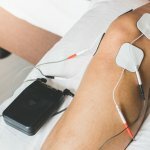 PT can get expensive fast and your therapist should be mindful of that. Specific tasks to achieve your goals. This one relates to #2. Your therapist shouldn’t be throwing darts at calendar to tell you when you can get back to activities you enjoy. From your first visit, regardless of what you’re being seen for, they should tell you what the expectations are for you and milestones you need to achieve for each step and what is required prior to discharge. If you have no idea what you’re doing and why, it might be time to choose another physical therapist. 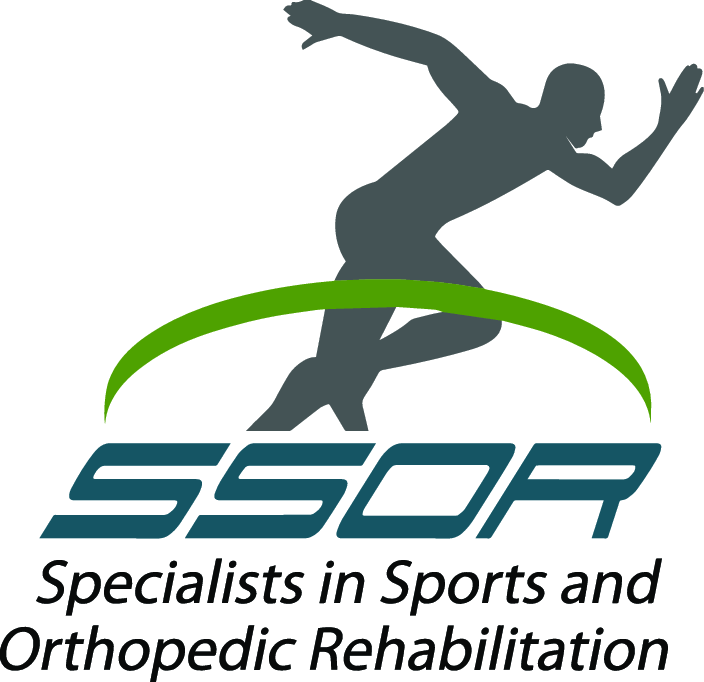 No shock, but you can count on these 3 things to happen when you come for PT at SSOR. They are foundational principles for us because we’ve listened to our patients over the years and consistently, these things are important to them. Therefore, it’s the framework in which we practice. It would be a privilege to serve you and partner with you in your care. Give us a call!